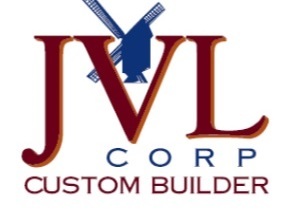 At JVL Corp, we pride ourselves in handling all your building needs from repair work to custom homes. Renovations and additions are a big part of what we do. We start with listening to your vision and making it a reality. Our goal is to have the finish project look like it was always there. Being a local builder since 1988, we have the experience to overcome obstacles that come up with remodeling, and that experience keeps the cost down. So call us at (712)-336-3006 today for all your building needs!